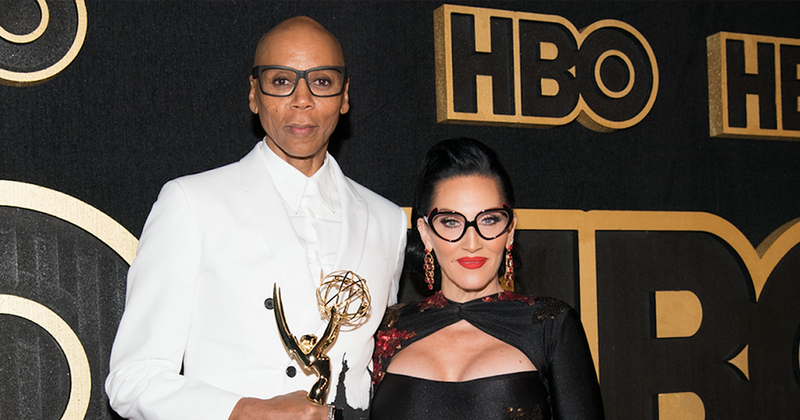 BBC Three announced today that Michelle Visage will join RuPaul as the second judge confirmed for the UK version of RuPaul’s Drag Race. Entertainment 5 February, 2019 . Written by Katie Donohoe. Michelle Visage has been confirmed as a judge on RuPaul’s Drag Race UK. Visage will join RuPaul on the UK edition of the reality competition which is set to air on BBC Three later this year. As well as being a judge on eight of the past seasons of Drag Race US and all four seasons of All-Stars, Visage has returned as a judge on the second series of Ireland’s Got Talent. “We’ve been working tirelessly to bring the magic of RuPaul’s Drag Race to my favourite city in the world: LONDON!” said Visage. Eight episodes of the show will air on BBC Three later this year, and the series will be filmed in London. GCN confirmed last year that Irish queens will be able to compete on the show, here are all the queens we want to see. RuPaul has celebrated 10 years of Drag Race, season one of the show aired on February 2, 2009, on Logo. The show has gone from cult favourite to an industry unto itself. It has helped launch the careers of 126 drag queens so far and has earned nine Emmys. 5 February, 2019 . Written by Katie Donohoe.